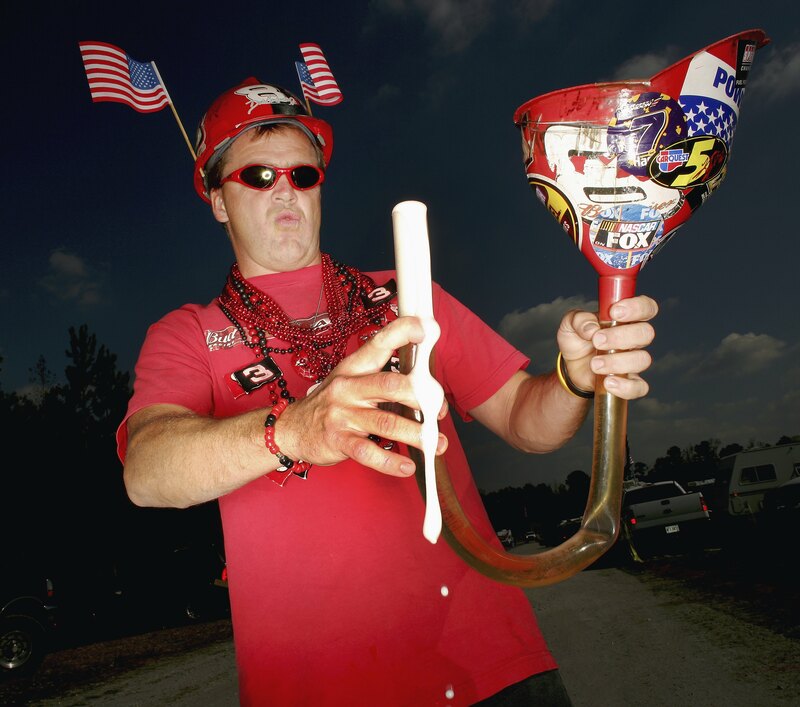 How does the USA stack up in the global drinking game? Ah, the Fourth of July, a day when Americans can get together to celebrate all of our proudest traditions: freedom, fireworks, and... getting wasted off cheap beer. But it turns out you don't have to feel too guilty when you help yourself to another can of American flag Budweiser today. According to the World Health Organization, the United States actually drinks the least amount of alcohol each year among developing countries. The average American adult drinks the alcoholic equivalent of 470 pints of beer each year, compared with Britain's 1100 pints and Russia's 1350. But here's the really crazy part: American men average out at 1000 pints of beer a year, while women apparently drink just 42. Were millennial girls too hungover to participate in this study? Besides, these numbers don't account for all the alcohol we're apparently smoking . Apparently a new method of inhaling alcoholic vapor is catching on with young people around the country. It might just be the most dangerous way to imbibe your liquor, but that's not stopping companies like Vaportini from springing up to capitalize on the trend.